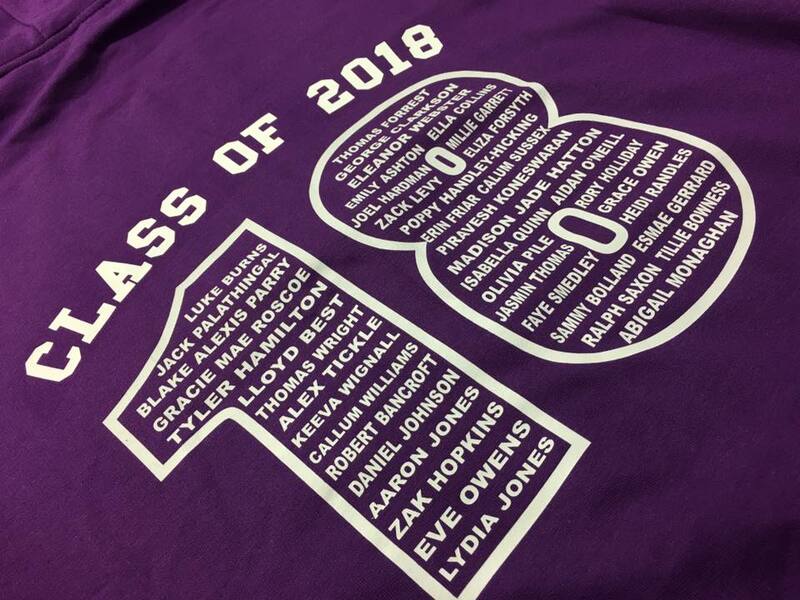 Rocket Embroidery can personalise designs onto leavers hoodies for schools, colleges and universities “Class of 2018”. 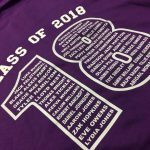 This includes the Students names and Class name and year implemented into the design. We stock many brands that are available in many styles and colours, perfect to suit any sized budget. 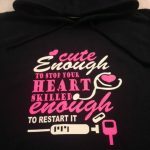 Rocket Embroidery have over 20 years experience in providing garment personalisation to many clients. 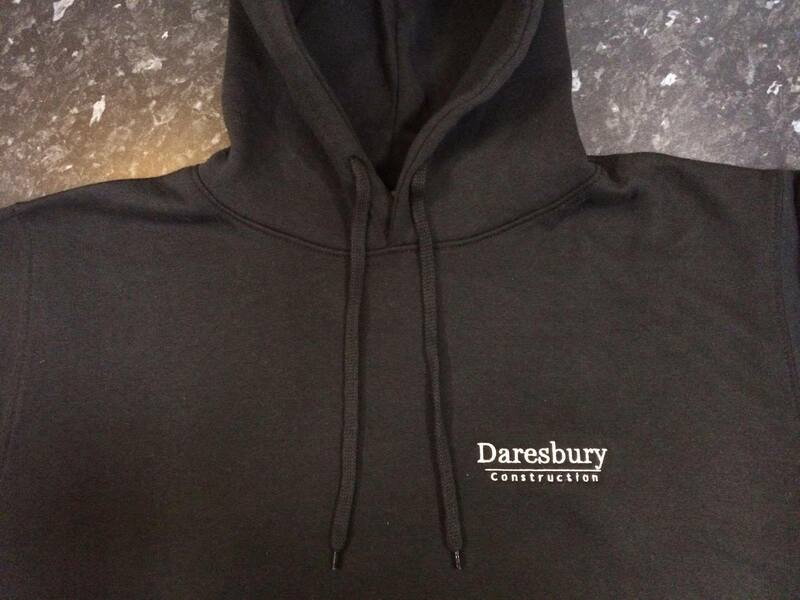 Hoodie printing is ideal for many purposes such as Hoodies for Sports clubs to promotional clothing for your business or brand. 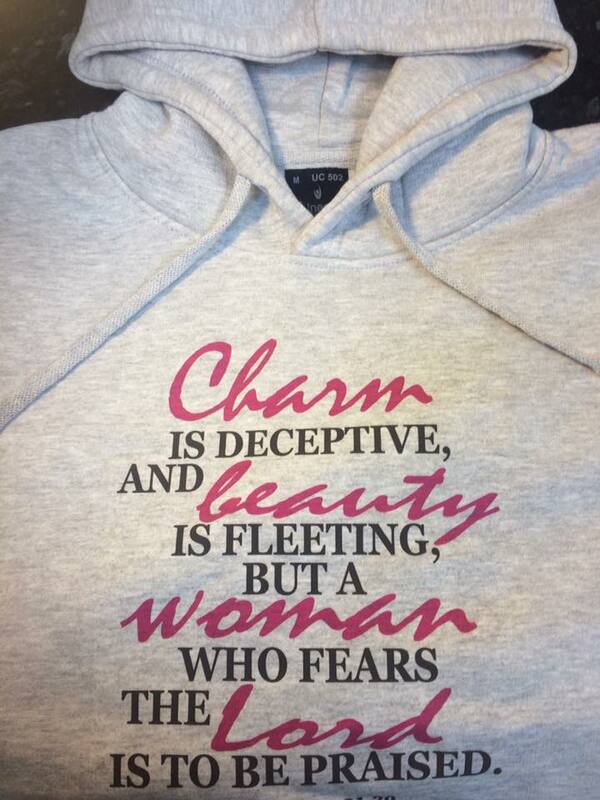 Whatever the purpose, trust us to provide the perfect customised garment! 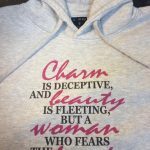 Our in house Hoodie printing services are ideal for getting your design across to the world, it is important (especially with marketing) to catch the eye with your clothing. Various printing methods can be offered to meet you design requirements, vinyl printing, digital printing and transfer printing are just some of the methods used to ensure your clothing is personalised to the highest quality. 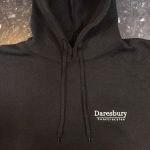 Embroidered Hoodies are also another great option, these are ideal for workwear due to their durability and professional look. 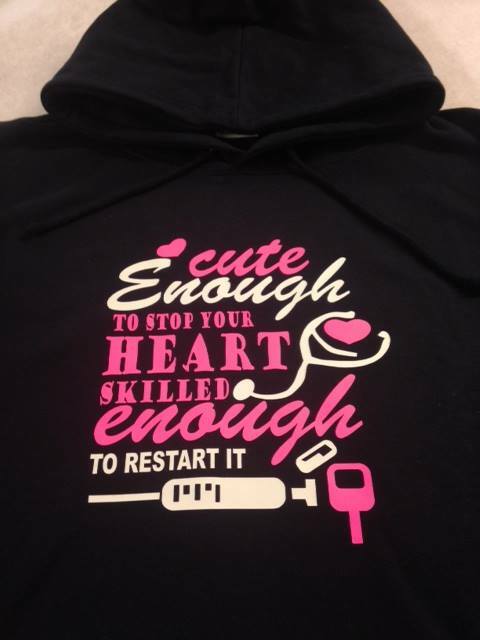 Both printing and embroidery are available onto hoodies and many other products from our online shop.